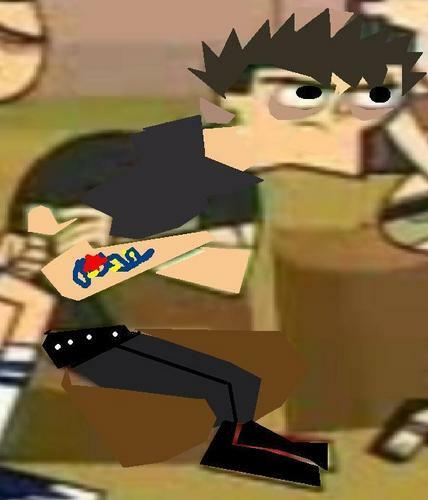 to xxXsk8trXxx billy joe tdi form. i took a reqest from her for winning a qeshton. Wallpaper and background images in the Total Drama Island club tagged: tdi. This Total Drama Island fan art contains packing box and packing case.